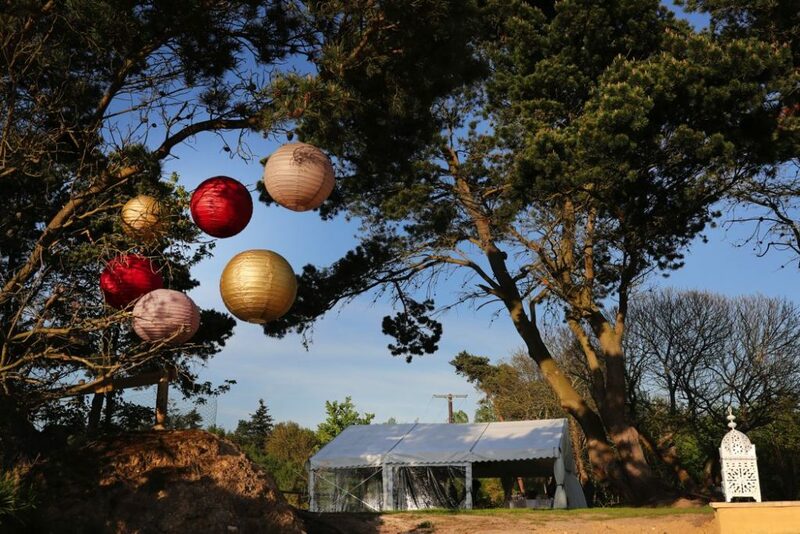 Marquee Hire recently provided the marquee and furniture for Buckland Park Lake photoshoot, a new and exclusive winter wedding venues Surrey. Buckland Park Lake is set within the Surrey Hills Area, between Reigate and Dorking, is a unique new wedding space, which blends tranquillity with dramatic, breath-taking views. 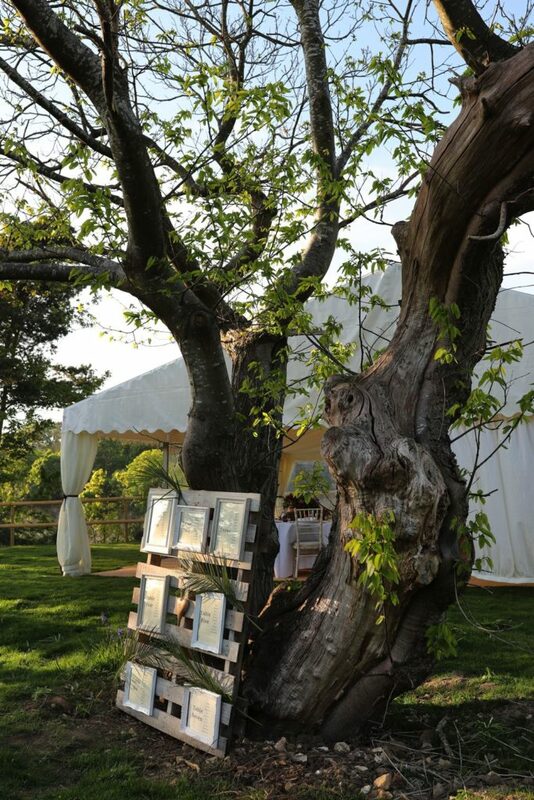 This beautiful venue is perfect for a winter wedding as it offers bespoke weddings for couples looking for a beautiful, natural and magical space to celebrate in, Buckland Park Lake ticks all the boxes. 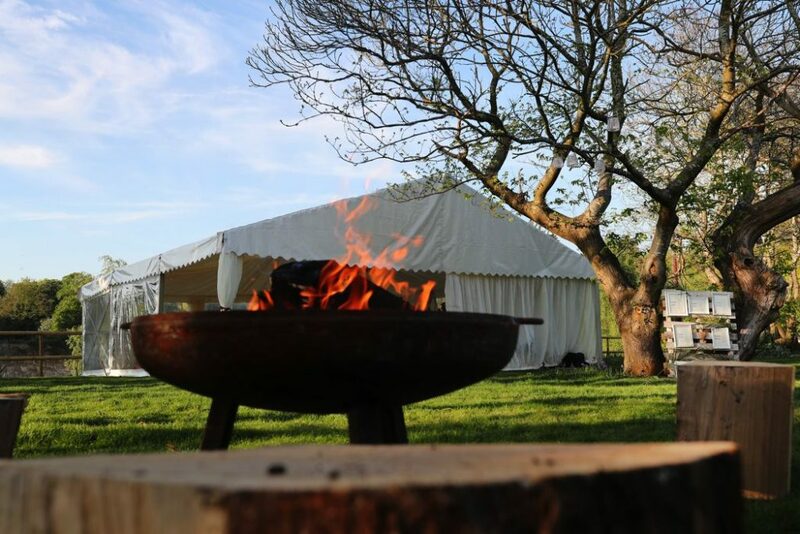 The 2,000 square metre landscaped and level lawn offers the perfect location for wedding marquee hire, with plenty of space for catering tent, posh toilets, outdoor seating and space for guests to mingle and enjoy the unique space. The intimate walkways and viewpoints beyond the tree line offer guests view over the sparkling lake and couples a stunning backdrop for their photos. The lawn is level and landscaped, with viewing terraces over the lake. The venue can provide power and water on site along with secure parking. There is also disabled access. 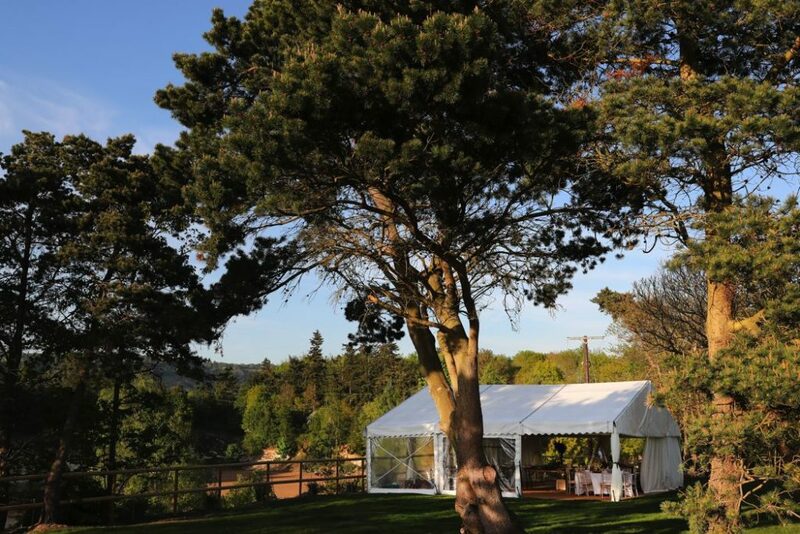 Buckland Park Lake offers everything you need for the perfect wedding, you can choose from the many marquees themed marquees for hire as well as heating and lighting making the occasion an intimate. Memorable wedding to remember.